Vivid Sydney Food 2018. In celebration of Vivid Sydney, we've created Vivid Take-Out Boxes, available 25th May — 16th June. Whether it’s a family picnic, a celebration with friends or an evening stroll around the glittering foreshore, Sydneysiders and visitors alike can enjoy a variety of different take-out boxes against the backdrop of the Vivid Sydney lights. 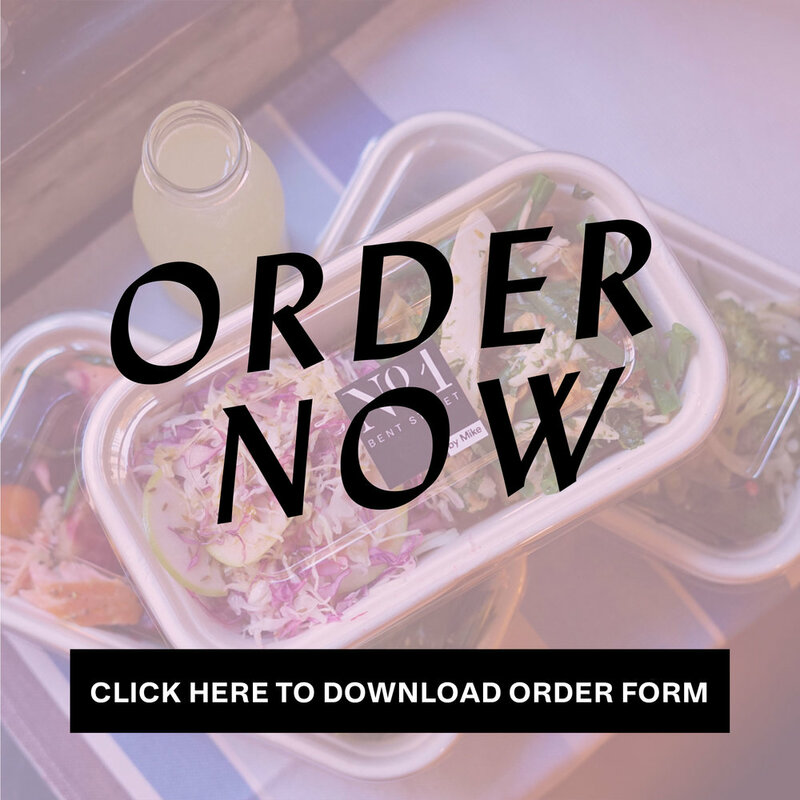 All you need to do is place your order via phone or online by emailing us your completed order form below before 4pm each day and you can pick up your boxes from No.1 Bent Street between 5pm – 9pm that evening. Easy! Orders or enquiries call 02 9252 5550. Not available Sundays. In celebration of Vivid Sydney, we've created Vivid Take-Out Boxes, available 25th May — 16th June. Whether it’s a family picnic, a celebration with friends or an evening stroll around the glittering foreshore, Sydneysiders and visitors alike can enjoy a variety of different take-out boxes against the backdrop of the Vivid Sydney lights. 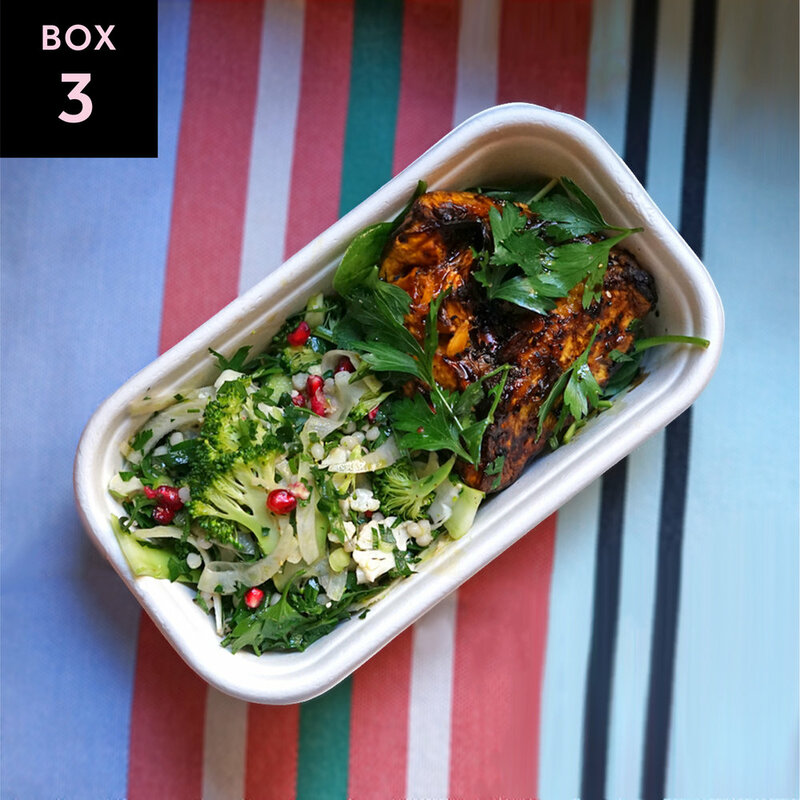 All you need to do is place your order via phone or online by emailing us your completed order form below before 4pm each day and you can pick up your boxes from No.1 Bent Street between 5pm – 9pm that evening. Easy! Orders or enquiries call 02 9252 5550. Not available Sundays.